It should show up sometime in 2020. Of course we're all eagerly awaiting the arrival of the new Supra. Toyota has been teasing it for nearly ten years, after all. 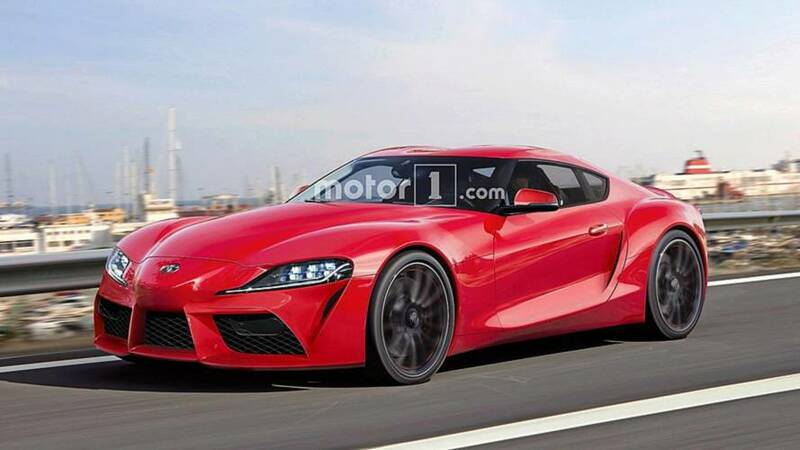 But the range-topping Supra will be part two of a three-part sports car series for the Toyota brand. 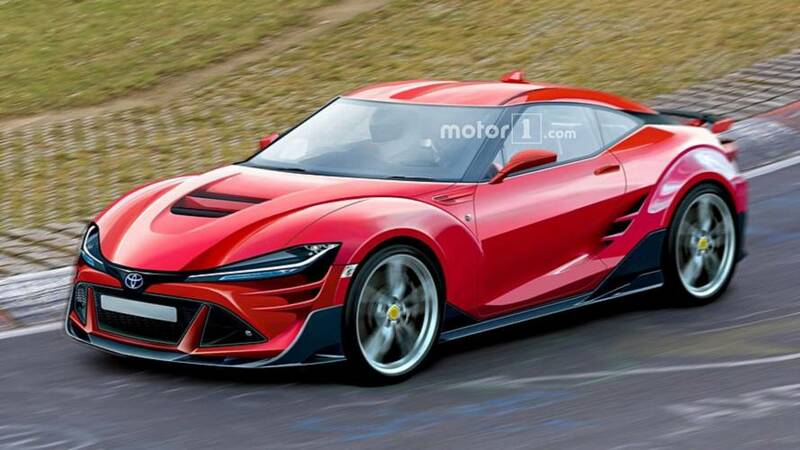 According to Chief Engineer Tetsuya Tada, the company is also planning an entry-level coupe slotted underneath the 86. "Akio [Toyoda] has always said that as a company he would like to have Three Brothers," said Tetsuya in an interview. "With the GT86 in the middle and Supra as the big brother." That sports car won't show up until at least 2020, but when it does, it could look something like this (all three future sports cars are rendered below). 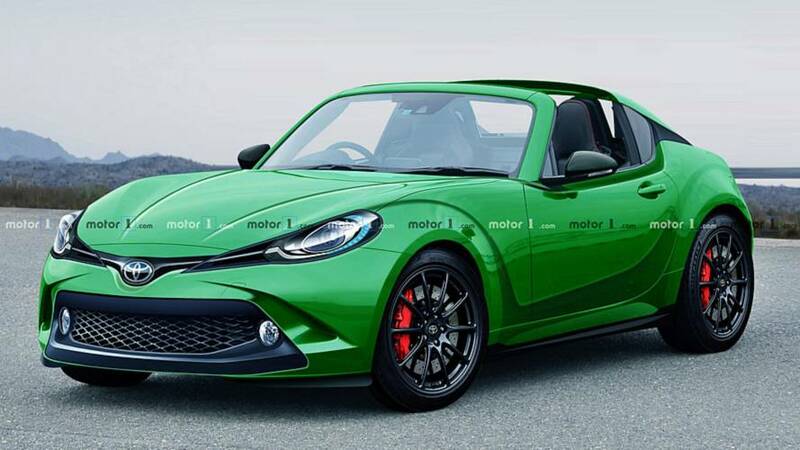 This rendering imagines an adorable entry-level sports car from the Toyota brand. The rear-wheel-drive, two-door sports car would compete directly with the Mazda Miata. Its look borrows cues from both the S-FR concept that debuted in 2015, and more modern Toyota vehicles you might recognize – most significantly the C-HR crossover. The front fascia includes a large lower grille with integrated LED fog lights, sharp, angular headlights, and a few aggressive angles in line with its crossover counterpart. A targa-style top – similar to the Miata RF and the S-FR concept – carries over. The bright green paint job and gunmetal wheels make it even more eye-catching. Performance remains a mystery, but similar to the upcoming Corolla hot hatch, hybrid power is the most likely candidate. The S-FR concept used a 1.5-liter four-cylinder engine to produce 128 horsepower (95 kilowatts) and 109 pound-feet (147 Newton-meters) of torque. Considering the new Miata produces 181 hp (134 kW) and 151 lb-ft (204 Nm), expect more of an output from the Toyota when it hits the production line. The entry-level Toyota should show up in 2020, and an updated 86 will show up in 2021.